Although scraping is good, I would like to ask measures against dust. This review is about item#6544413. I purchased it because it is cheap because it is the one I always use and compared with others. This review is about item#06544404. Compared with ordinary brown one, it is easy to clog up somewhat, but it has tremendous. 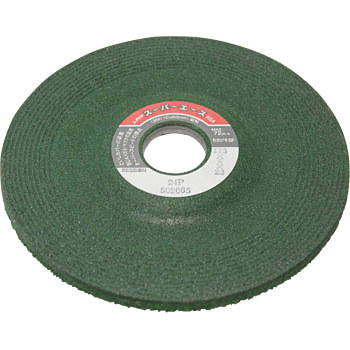 I think that the number of exchanges of the whetstone will also be drastically reduced, and the grinding stone dust will also decrease. This review is about item#06544413.